If you live in New Jersey and you’re trying to adopt a Persian kitten or cat, your best choice is to go to a Persian cat breeder. These are people who specialize in the breed and really understand their personality traits and how to care for them. 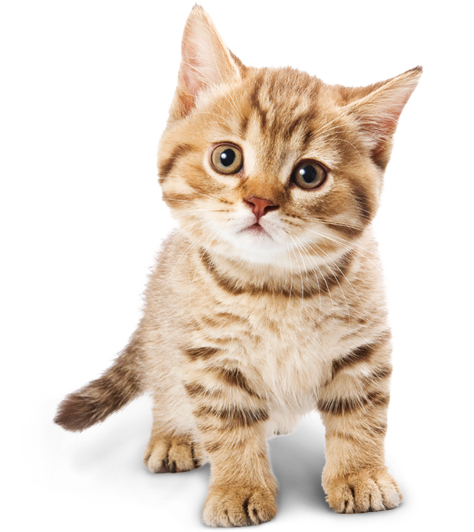 Finding a Persian cat breeder in New Jersey can be difficult, but we’ve done all of the hard work for you. We’ve spent hours researching to find all of the different Persian cat breeders in New Jersey and you can find our full list below. How They Describe Themselves: We take extreme pride and joy in raising our babies. Born in our hands, our babies are showered with love and attention and will come to you spoiled and demanding lots of love from you. Our babies are sure to give you years of happiness, purrs and kisses. How They Describe Themselves: We have been breeding and exhibiting in CFA for over 35 years.We produce beautiful persians from award winning National,Regional and Breed Winning cats. We have produced over 70 Grand Champions in CFA,along with 3 National top 25 winners and many Breed winners. We have a unique look that says Castlegate! How They Describe Themselves: I started breeding over 30 years ago with the Himalayan and Persian. Exotic Shorthair are my main breed but will have an occasional longhair available. I breed for Bicolor and Calico. How They Describe Themselves: All the breeding cats here at Mikkat Persians are PKD negative. My cats are raised underfoot and are well socialized. I have very few litters per year with my goal being to produce a healthy, well balanced, open expression solid persian with sweet temperment. Our kittens are raised in our bedrooms to ensure as much socialization as possible. How They Describe Themselves: We breed Persians specializing in high white bicolors and occasional tabbies. We also have a small Himalayan breeding program specializing in lynx points. I show my cats and kittens in CFA. I strive to produce quality kittens bred for health, type and temperament. How They Describe Themselves: I have been a cat breeder breeding Persian and Himalayan kittens for quite some time. The kittens health and well being are my number one priority above anything else. All my parents are fully vaccinated and have been tested for all diseases (pkd/fiv/felv) and are ring worm negative. We are a cageless in home cattery. How They Describe Themselves: We are a small traditional doll face cattery located in northern New Jersey by the Delaware Water Gap at the gateway to the Poconos. We specialize in breeding the beautiful traditional doll face persian kittens and traditional doll face himalayan kittens of long ago. Not finding what you want with the Persian cat breeders in New Jersey? Sometimes this happens as most small catteries only have one or two litters per year. If you’re looking to adopt a Persian kitten or adopt a Persian cat, you have two choices.